When playing Final Fantasy games, there's always going to be a set of summons. But who are the ones we wish we could summon? Find out here! Astrals – what’s the big deal? When it comes to Astrals, we’re talking about the big guys who have the power to dish out excruciating but awesome amounts of damage. In the world of FFXV, they are heavenly beings beyond human comprehension. They are what protect humanity but are also, relatively indifferent to them. The Astrals are beings similar to the Eidolons and Summons in the previous games. Like the previous games, only a select few can call upon their power. It’s either a select few or if they’ve formed a pact with them. But since Final Fantasy XV is coming out only this November 29, we can still hope and wish for some of the Summons from the previous works to be shown in the game. Without further ado, here are the top 10 Astrals picked by players around. Bahamut, although somewhat confirmed for FFXV, we’re not sure if he’s going to be summon-able. 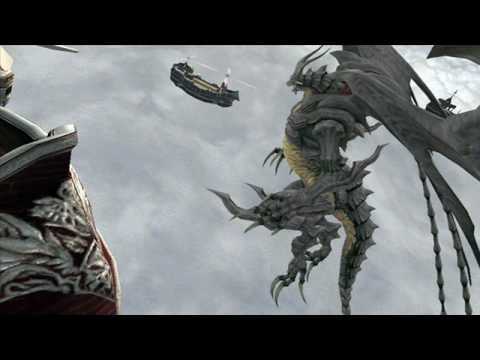 The fact is, no Final Fantasy series would be an FF-series if Bahamut didn’t exist. In the previous installations, he’s one of the Summons that can break the 9999 limit barrier against enemies. And that Mega Flare? Who doesn’t love the light show he gives when he’s summoned? Besides, what’s not to love about a grand, humanoid-dragon descending from the heavens to obliterate your enemies into nothing? Bahamut isn’t just an Astral. He’s literally part of Final Fantasy tradition. In Final Fantasy IX, he appeared to be the grand citadel of Alexandria itself. He had served as its guardian and a piece of his summoning jewel was in Princess Garnet’s necklace. Alexander may have not been useable but, his power was so vast that Summoners feared people using it. To the disaster from happening, they sealed him a gem and split it into several pieces to prevent his power from falling into the wrong hands. He showed up also in Final Fantasy XIII as Hope’s summon and also as a boss fight.In Final Fantasy Type-0, he was deemed so powerful that the only way to summon him was to use human lives as a sacrifice. But seriously, despite his power – he’s what players said was “under-utilized” and if he had power that big and vast, why isn’t any one using him? Yuna forms a pact with Valefor as her first Aeon/summon. For an initial summon, Valefor was quite deadly especially with his Overdrive – Energy Ray. When trained enough, Valefor unlocks Energy Burst which deals high levels of non-elemental damage as well. But we all know that Bahamut is king of non-elemental damage, maybe have him as a Wind-based Astral instead? When Odin was killed in FFVIII, Gilgamesh took his place. 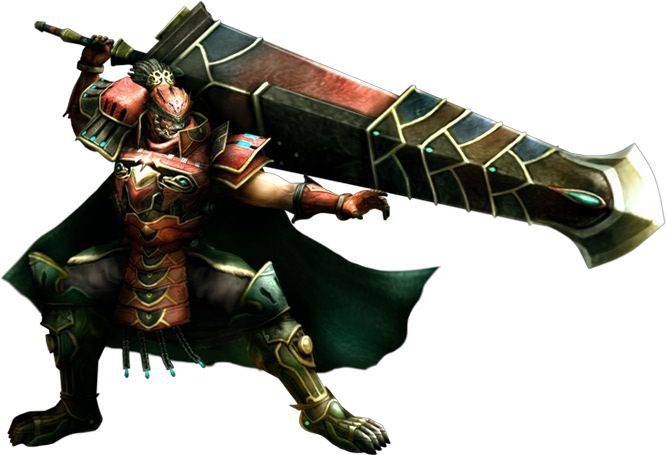 With the element of metal, Gilgamesh summons swords that pierces through all the opponents and leaves them in pieces. Sure, he was one of the GFs that had a bit of an attitude but at least he wasn’t the usual indifferent kind of GF. One of the most under-appreciated summons. 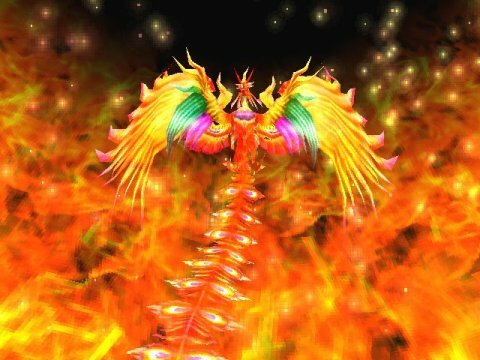 Phoenix made only one debut and that was in Final Fantasy IX where Eiko could learn it through equipping the Phoenix Pinion. One of its abilities was to deal fire damage but the more loved part of its ability was to ressurect all downed part members upon the finishing the animation. He can turn the tables on a boss battle without you having to spam Phoenix Down all the time while inflicting damage. Anima replaced Ark as one of the most powerful dark summons. What made Anima so important was the origin story of finding out that Seymour Guado’s mother was the fayth for Anima. She is one of the few Aeons/Summons that can break the 9999 barrier without using Overdrive. 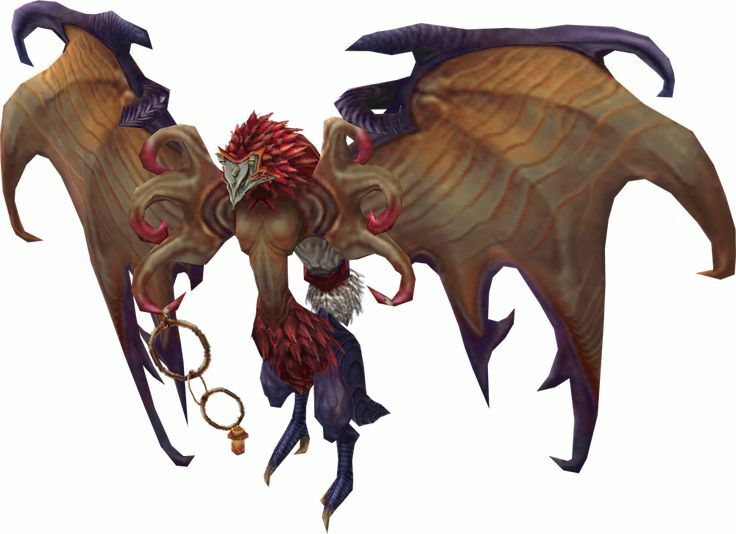 She alongside Bahamut became the most popular Aeons from Final Fantasy X. If she comes out in FFXV, imagine the kind of power she’d be packing. The silent mercenary swordsman Yojimbo and his pet, Daigoro made their appearance in Final Fantasy X on Mt. Gagazet. His variety of skills and also the motivation mechanic for his attacks appealed to many players and his Zanmato does 1-hit K.O.s. Unlike other Summons, he’s the one who shows the most interaction with the players. Odin is the king of the Norse Gods and riding on Sleipnir. How is it not cool that he suddenly bursts from the sun with the horse and a large sword that cleaves through the opponent to deal a 1-hit K.O. attack? Did we forget to mention that his Zantesuken hurts? Imagine him as one of the Astrals in Final Fantasy XV. Nobody gonna want to be on the wrong end of that sword of his. As a Materia-summon from FFVII, all the knights from the times of King Arthur appear and crush the enemy with devastating blows. Noctis being the King of Lucis, it’d be quite cool if he could summon knights like that out of nowhere right? Zalera is an Esper from Final Fantasy XII. Also known as the angel of death, Zalera tears through his opponents using him Condemnation attack. Best part is, he can absorb Holy Damage. If he showed up in Final Fantasy XV, what kind of power could he possibly have? Now that we have made our list of the most popular Summons or Summons we’d like to see as an Astral in Final Fantasy XV. How about you? Leave a comment below and tell us why you like those summons.